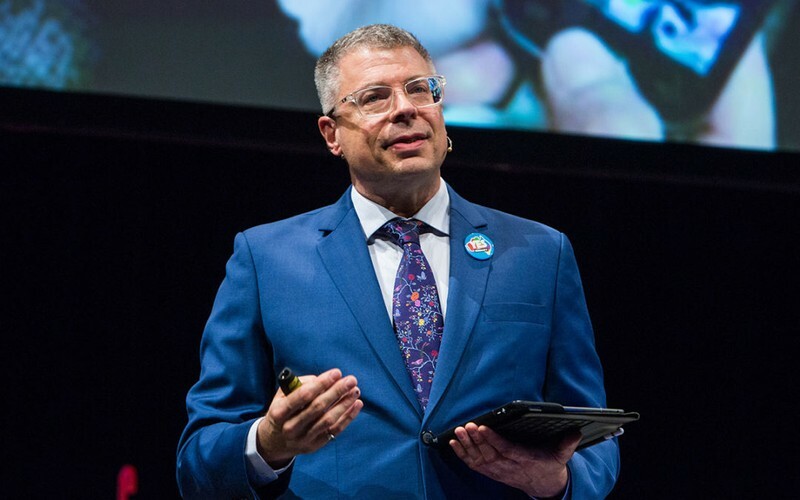 Mark Pesce is a futurist, inventor, author, entrepreneur and broadcaster. He has been at the forefront of the digital revolution for thirty-five years. Host of the Award-winning podcast "The Next Billion Seconds" on PodcastOne; Multiple award-winning columnist for The Register; Producer & Host, "This Week in Startups Australia"; co-Inventor of VRML, the standard for 3D on the Web and a core component of MPEG-4. Author of 6 books, including "VRML: Browsing and Building Cyberspace", "The Playful World", and, most recently, "The Last Days of Reality". Panelist / judge on ABC's"The New Inventors" from 2005 - 2011. 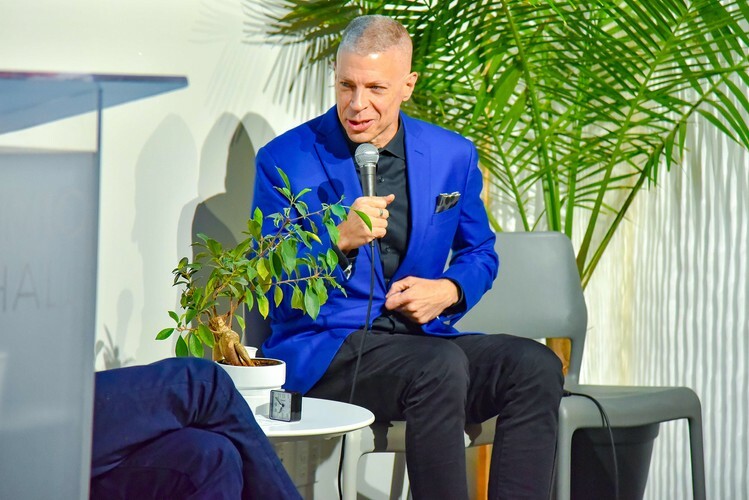 Entrepreneur in Residence at INCUBATE Sydney University, 2018. Mark also founded post-graduate programs in digital and emerging media at the University of Southern California (1998) and the Australian Film Television and Radio School (2004), currently holding honorary appointments at both the University of Sydney and the University of Technology. What are the Next Billion Seconds? We live in a world where every day brings dramatic changes. The world is growing smarter – not just us, but everything we touch. That’s changing what we can do – and it’s changing the shape of the future. The coming ‘next billion seconds’ are the most important in human history, as technology transforms the way we live and work. Which brings us to "SuperTools"
We live & thrive in an era of ‘supertools’ - tools that vastly amplify our innate human cognitive as well as productivity capacities. Three of these are so much a part of the fabric of our work and our lives that we tend to overlook their huge impact: These are the smartphone, the Web, and the spreadsheet, yet these three alone have touched and transformed nearly every aspect of professional practice. In an age of AI, Blockchain & IoT, each of these “super” tools is being transformed again, delivering incredible capacities that in turn will transform our workplace and lives at a much quicker, more exponential pace. This includes interaction with customers, learning, communication and so on. Everything that has come before, amazing as it is, will all seem like merely a prelude to our next digital era. This talk is about the next billion seconds — what are the most likely scenarios in terms of technologies changing our future? How might the next new normal effect our lives? And, how fast will these changes happen? Welcome to the Dawn of the SuperTools.